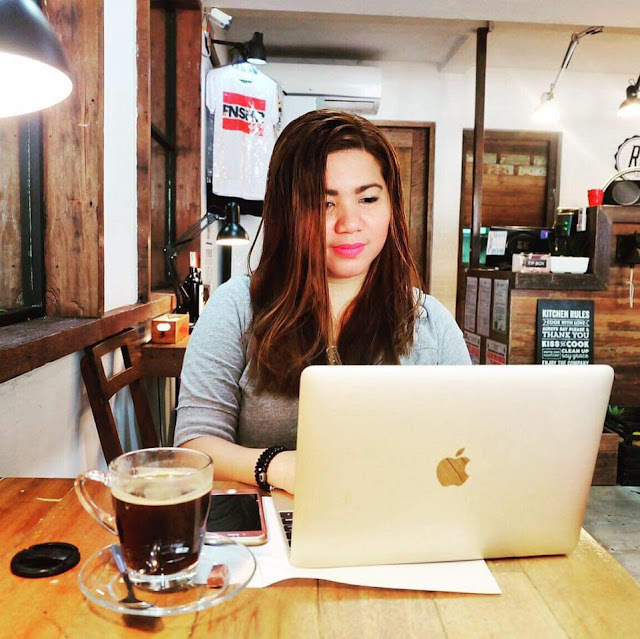 I had been on a quest of searching for my siblings from all parts of the Philippines which urged me to document my experience in my online journal on Blogspot. Never did I know that it was the start of a dream coming true. Yes, I love to write and I enjoy taking photos. I was once wishing that I would have a chance of doing what I love. But I did not know that my own journal would be the jumpstart of everything. Then everything was just put into place. I traveled for free, I get to receive perks and gifts and I get to be a messenger to the digital world and most of all I get to do what I am passionate about. BCBA (Best Cebu Blog Awards) has been consistently empowering bloggers to continue to be at their best. Every year, BCBA unfailingly recognizes the best bloggers according to their niches. Being nominated in a specific category is a big thing! It inspires you to move up from your comfort zone and be the best version of who you can be. 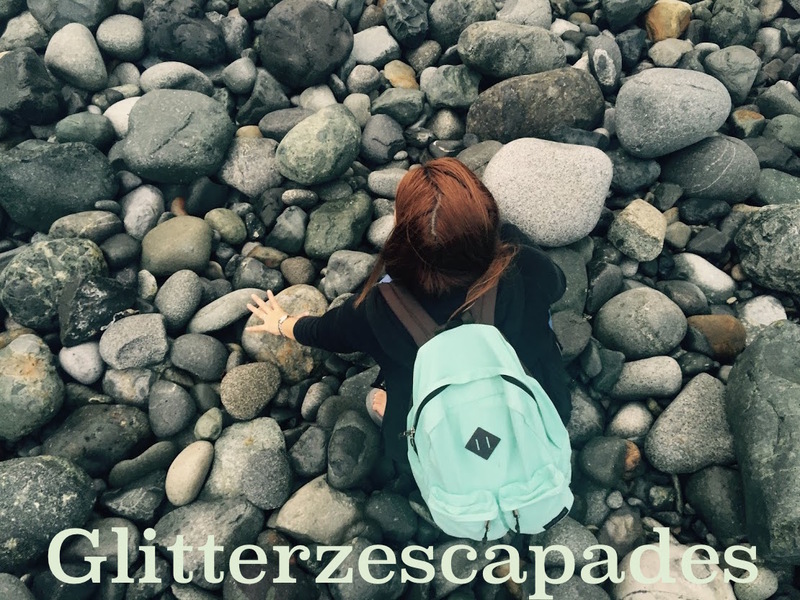 GlitterzEscapades has been nominated the second time already for the Best in Events blogs. From 2017 and 2018, your blogger unwaveringly paves her way to keep you posted with what's new and the best of Cebu. It's the time of the year again when all our favorite Cebu Bloggers are coming to a venue where the Best Bloggers of the Visayas will be announced and acknowledged. 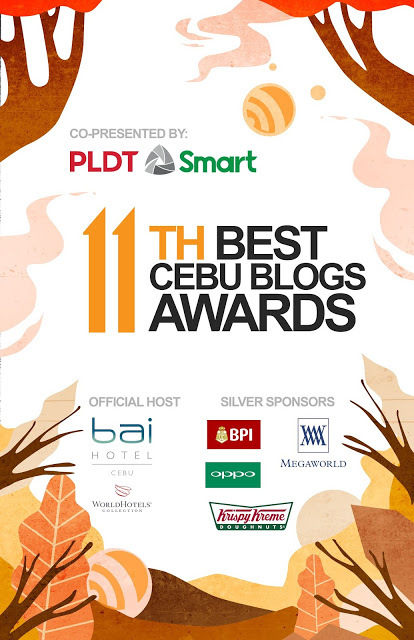 On December 2, 2018, the 11th Best Cebu Blogs Awards Ceremony which is co-presented by PLDT-Smart will be staged in the most welcoming host this year, Bai Hotel Cebu as we reveal the Winners of BCBA2018 under different Categories such as Best Cebu Technology Blog, Best Cebu Personal Blog, Best Cebu Travel Blog, Best Cebu Food Blog, Best Cebu Style Blog, Best Cebu Photo Blog, and Best Cebu Events Blog and the newly added, Best Cebu Video Blog. 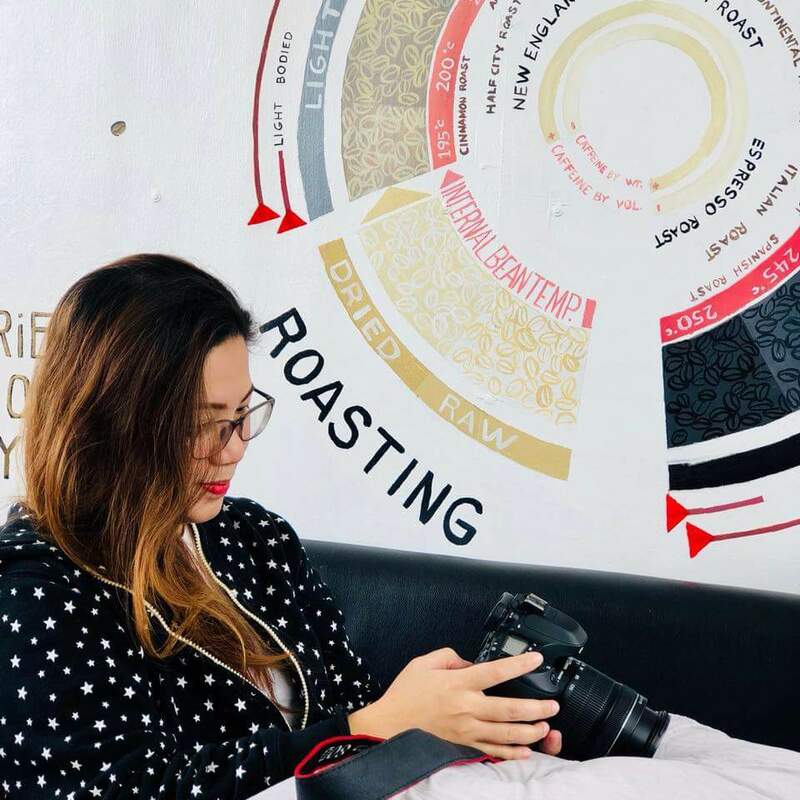 In addition, BCBA will also award Best Creative Writing In A Blog and Megaworld's Top Cebu Blogger of 2018, Founder's Choice By Oppo Philippines and other exciting prizes to the best Cebu online writers. Thank you, sponsors, for making this event possible.